The Holidays are fast approaching, and that means it's time once again to think about that perfect gift for your favorite shutterbug. Knowing what he or she really wants or needs isn't always easy. Never fear, PhotographyTalk is here, with another list of great ideas. 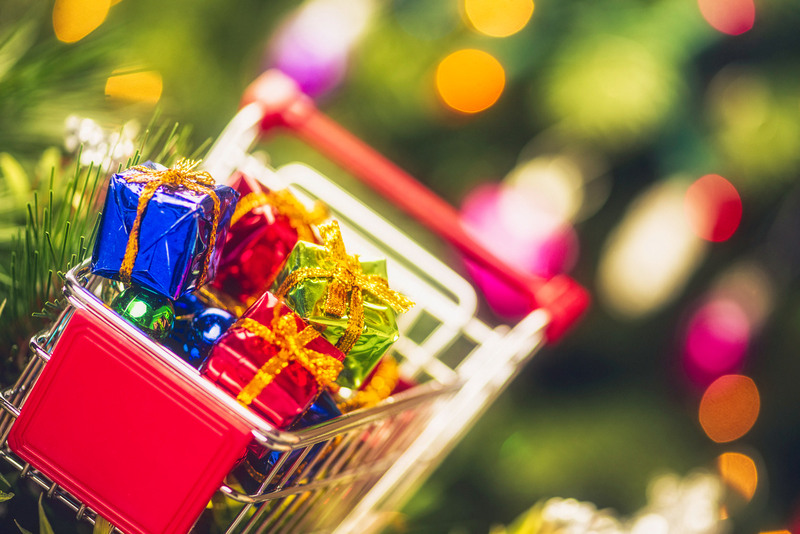 Here are 10 great choices that are sure to please while helping you remain within your Holiday budget! 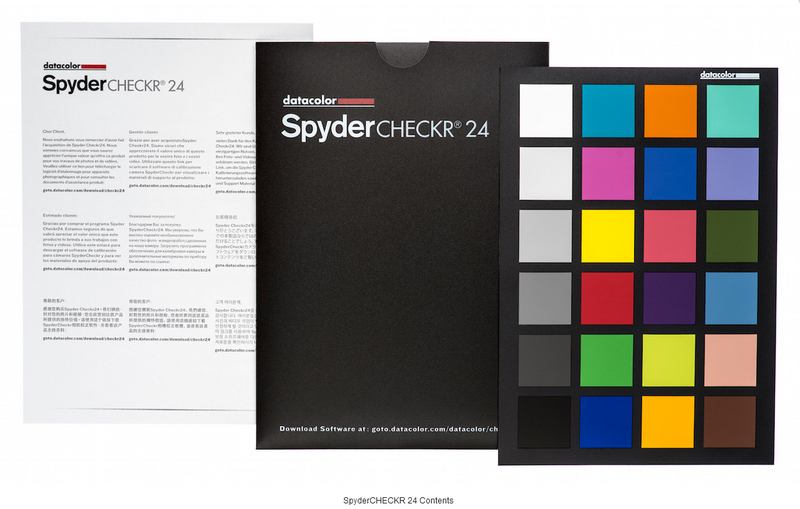 Datacolor SpyderCHECKR 24 is a precise and versatile camera color calibration and white balance target for photo and video color control for on-the-go professional photographers and videographers. 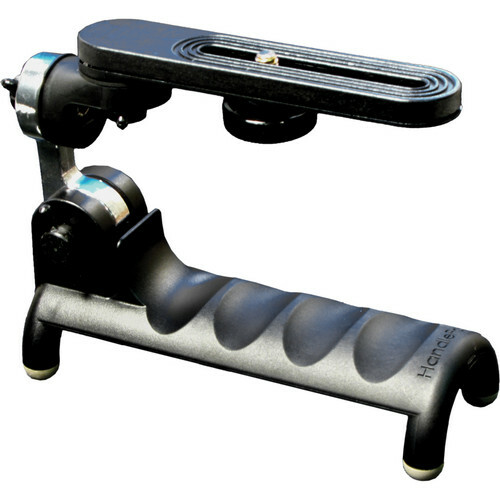 SpyderCHECKR 24 is designed to color manage camera and scene for both still and motion imaging workflows. The SpyderCHECKR 24 target offers the accuracy of full size, spectrally designed pigment patches, in a thin, portable, affordable color target. It's not always possible to have a tripod on hand, but there are always times when a photographer needs to stabilize the camera. Handlepod is the ultimate tripod alternative. It's compact, lightweight, and can be hand-held, braced against any vertical or horizontal surface, and even comes with its own elastic cord to attach it for hands-free stabilization. 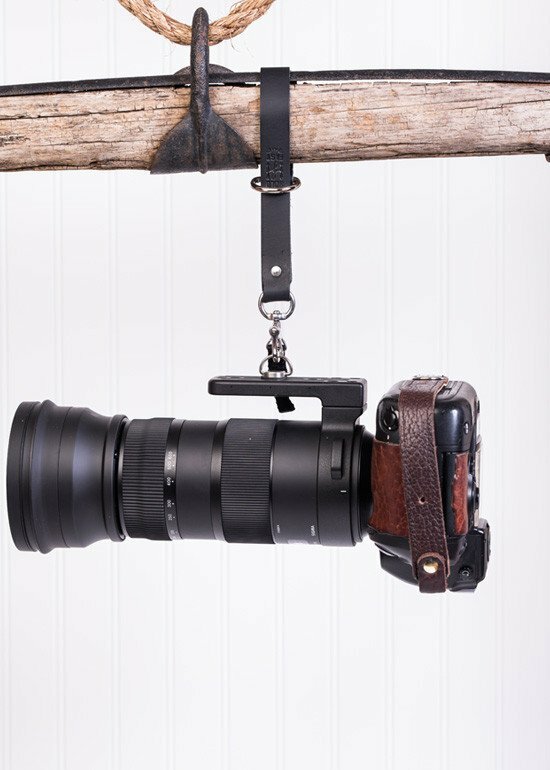 This ingenious device should be in every photographer's kit. The most important element in any portrait is the subject's eyes. If you want to truly connect with a viewer and pull them into the image emotionally, the eyes are the gateway. Unfortunately, the eyes are also the most difficult part of the face to light effectively and can be the most difficult and time-consuming area to correct in post-processing. 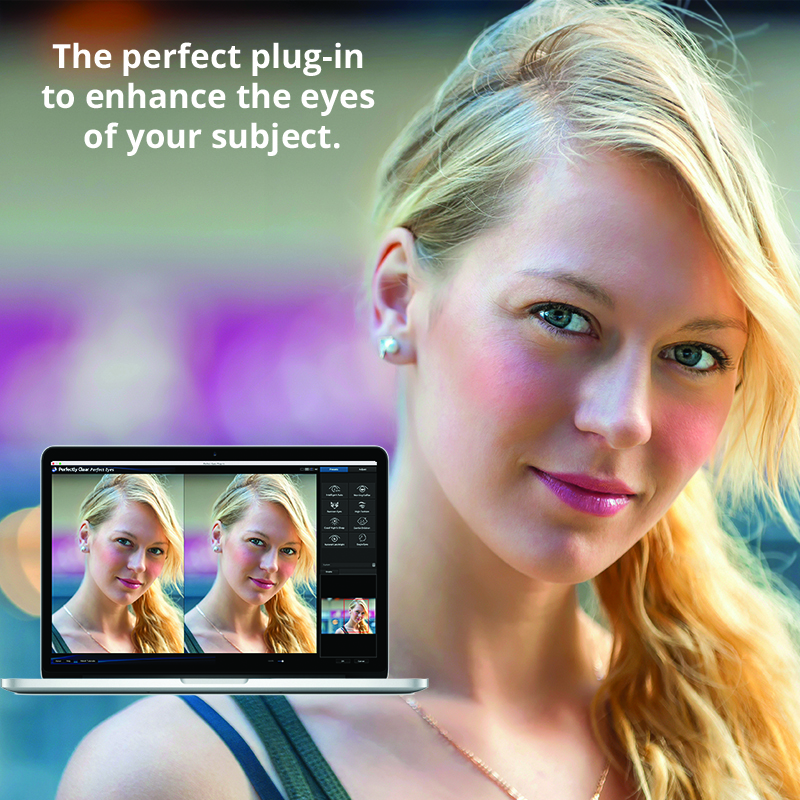 For Adobe Photoshop and Lightroom users, this problem is solved with Perfect Eyes. The plug-in is incredibly fast and easy to use and comes with presets that can enhance the eyes in portraits, often with a single click. Plus take advantage of precise controls to build your own presets or refine an adjustment so it's perfect. The last thing any photographer needs is a catastrophic accident that destroys a camera or lens. One of the best ways to prevent those mishaps is to attach the camera to the photographer. A wrist strap, a.k.a. camera leash is a smart choice, ensuring that extra margin of safety, but not restricting motion. This strap from HoldFast adds fashion to function, available in 2 types of fine leather and an assortment of colors. There's also a non-leather version for conservation-conscious shooters. Space for the camera. Space for personal gear. Space for a tablet. 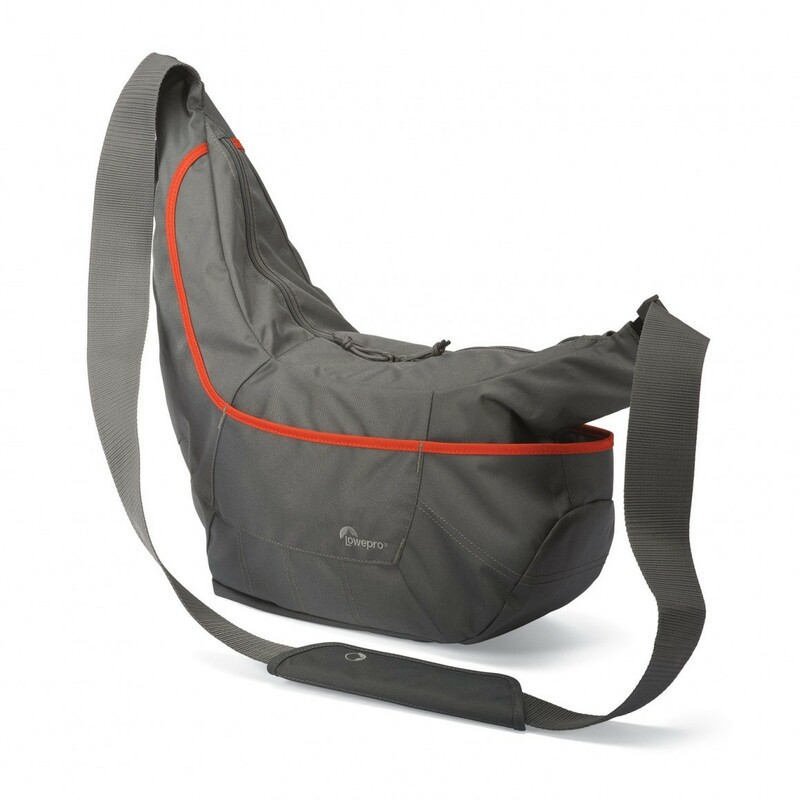 That’s what you get with the discreet, protective and versatile Passport Series from Lowepro. The unique shape of a sling bag creates extra storage space without added bulk. This model comes with an impact-resistant, removable camera insert, a tablet pocket, and an expandable compartment for extra room when needed. 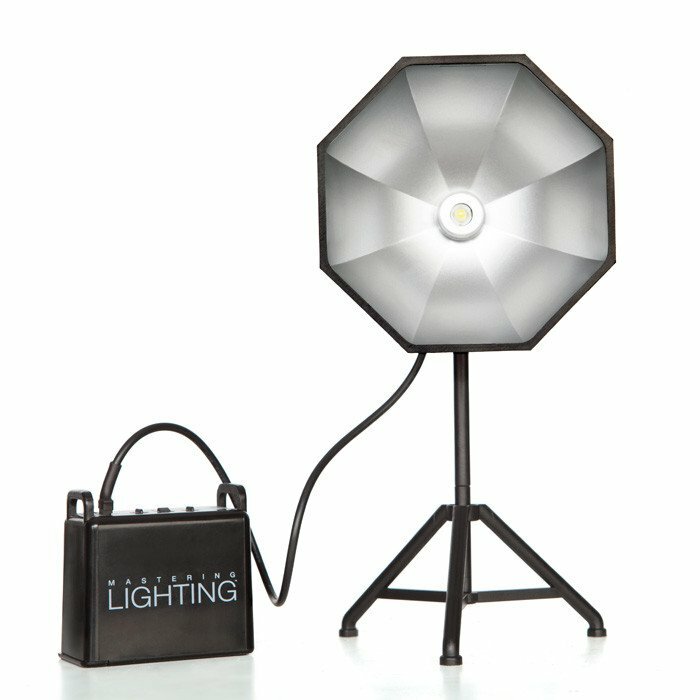 Whether you’ve got a child that’s a photographer in training or a loved one that’s an artist, the SlickforceSoftlight is an ideal gift! 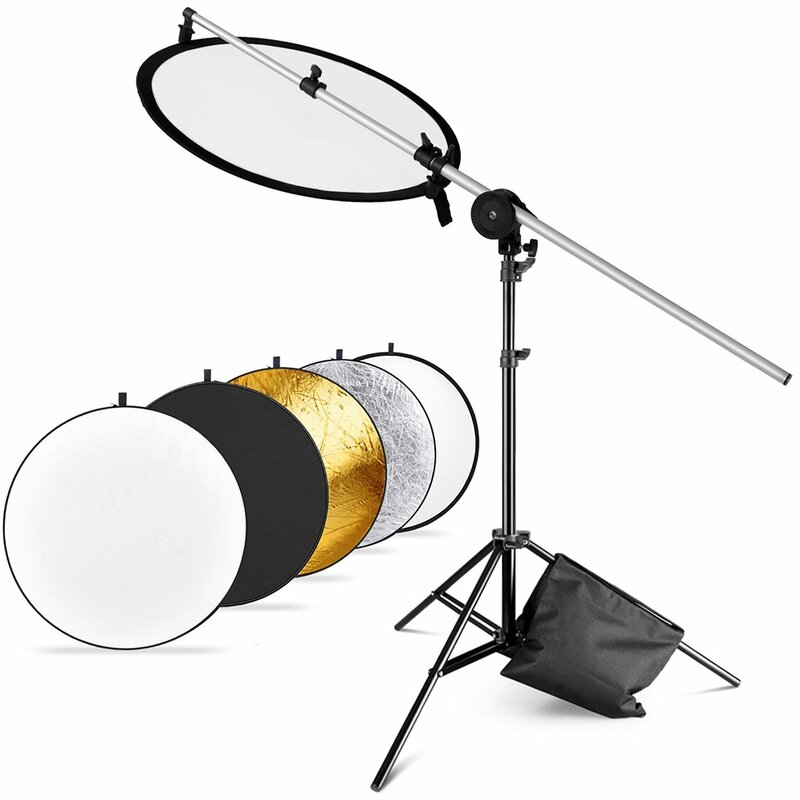 The Softlight is a miniature replica of an octagonal softbox that functions just like a real softbox - it shapes the light with an umbrella, translucent diffuser, and highly reflective silver interior surface. Gift it to a kid in your life so they can have fun photographing their toys, dolls, and figurines. Add it to the list for your photographer and artist friends as well, as it’s the ideal tool to pre-visualize studio and on-location shoots. Not only is the SlickforeSoftlight functional, but it’s also fun too! Learn more about the SlickforceSoftlight. 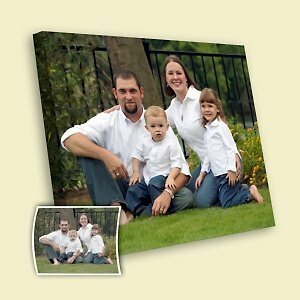 Imagine the look on his or her face when you give them one of their favorite shots beautifully printed on canvas, mounted in gallery-wrap style and ready to hang on the wall. This is the kind of gift that says, “I appreciate your talent.” This 20” x 24” art print is created on 100% cotton canvas, stretched on a wood frame and includes a UV protective coating. No photographer ever gets enough great advice and Tony Northrup's advice is among the most respected in the world. 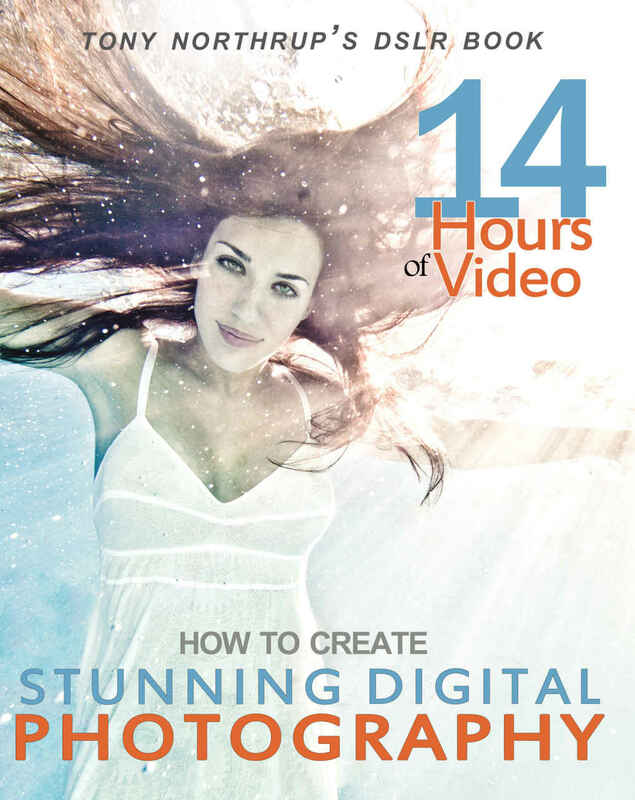 This is much more than a book; it includes over 12 hours of video instruction on the web, lifetime updates, hands-on excercises and full support from Tony and his wife Chelsea, including feedback on your photos! There are also more than 500 original photos for inspiration. 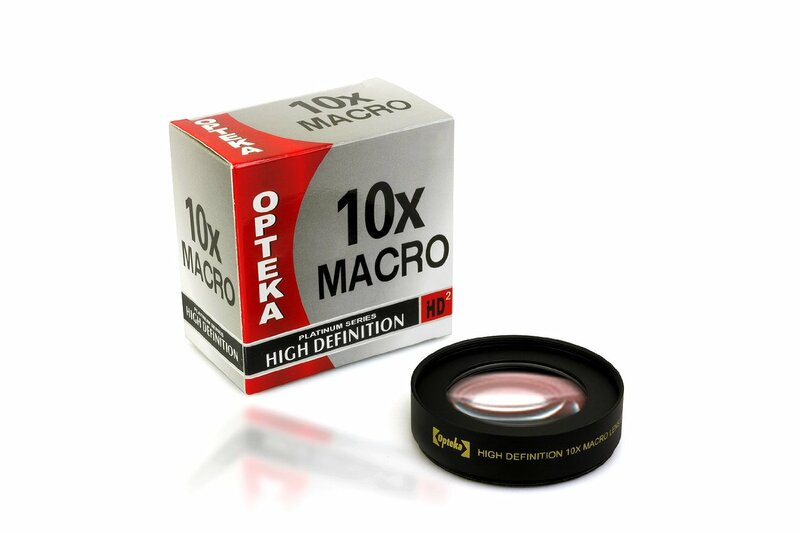 Macro lenses are expensive. One inexpensive alternative is a close-up lens that attaches to the front of an existing lens, like a filter. Most of those lenses are not much more than filters, with cheap, thin glass. This one actually contains 2 HD elements in an all-metal case. Get him or her closer to the subjects without breaking the bank. Select the camera type from the list at the link below.